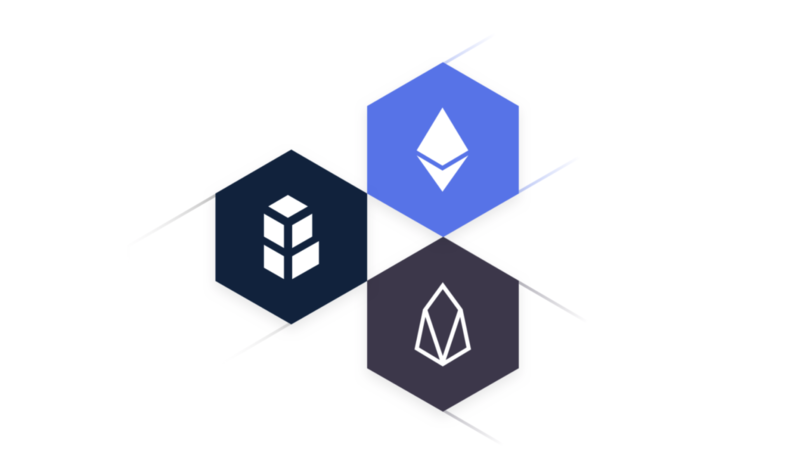 Bancor, a decentralized liquidity network, has announced the launch of its new Bancor Wallet, a non-custodial wallet offering cross-chain token trading between Ethereum and EOS-based tokens. The Bancor Wallet is built on top of BancorX, Bancor’s dApp for trading Ethereum and EOS tokens, which leverage Bancor’s native token, BNT, to make the cross-chain transfers. Bancor’s new wallet prioritizes user experience for trading cross-chain tokens. 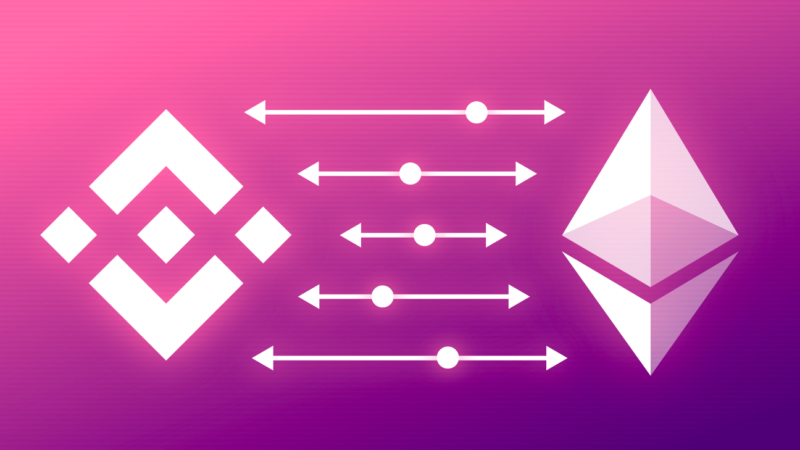 According to a Bancor statement “the user experience of the Bancor Wallet resembles that of Coinbase and other popular custodial wallets.” As The Block previously reported, BancorX users originally had to go through a multi-step process when converting between Ethereum and EOS tokens. The new Bancor Wallet turns the process into a single user action. “There is this fading belief that there will one blockchain to rule them all,” Hindman adds. To be sure, Bancor is not the only protocol providing token-to-token exchange features. Since launching at the beginning of November 2018, Uniswap has quickly positioned itself as one of the most liquid decentralized exchange venues on the market. In fact, according to Blocklytics, on February 13, Uniswap briefly overtook Bancor in daily trading volume on Ethereum. Uniswap, however, does not offer cross-chain swapping and has yet to surpass Bancor in total network volume. 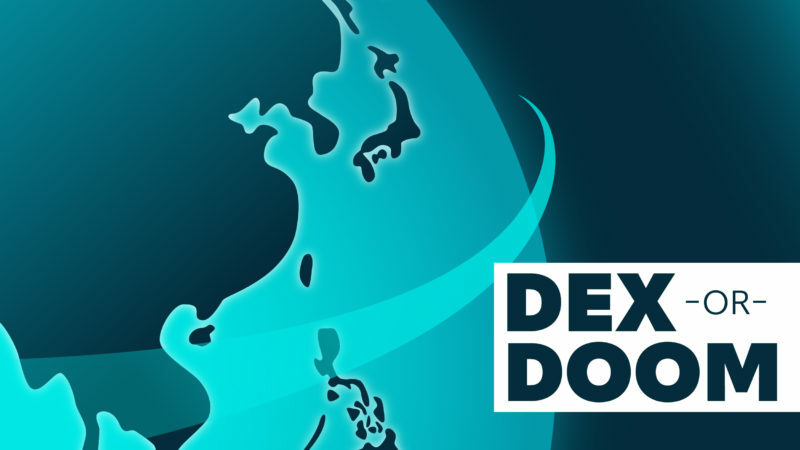 The battle of the Asian exchanges: DEX or doom?